Håkan Wilson is me name who runs Wilson Whistle. 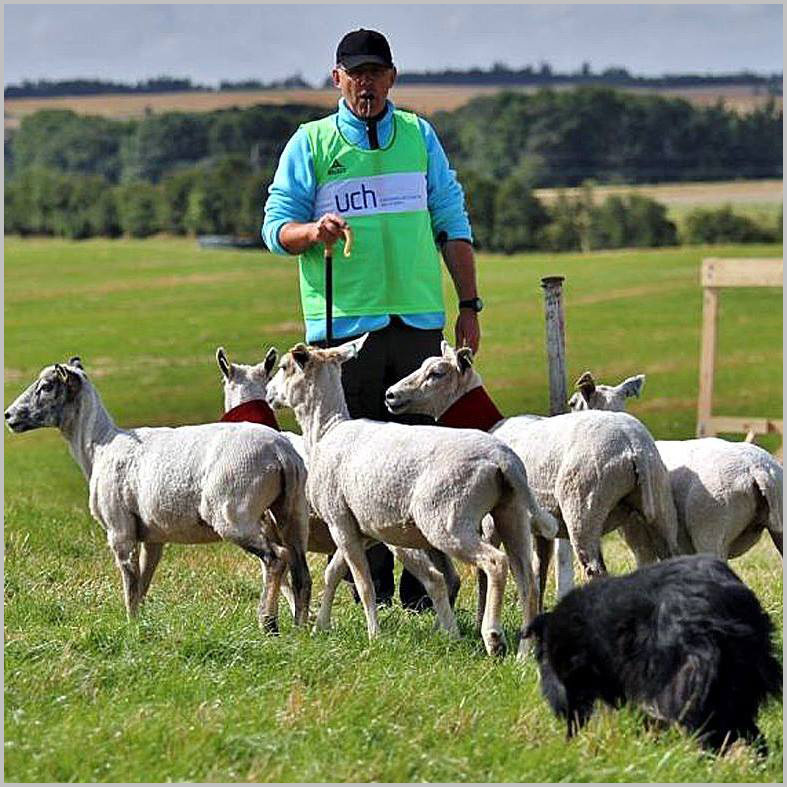 Has been involved in herding for about 30 years, so I know how important it is with a sheepdog whistle that works optimally in all conditions. All pipes that I sell here are tested and have good audibility at long range. 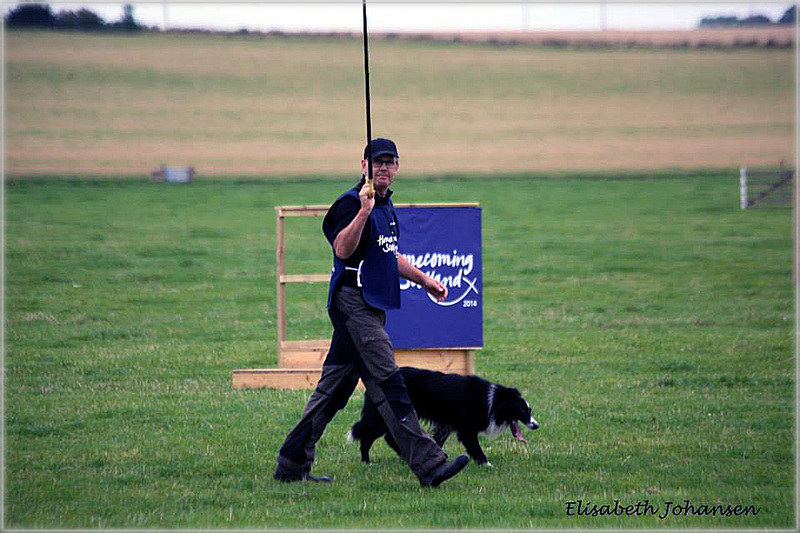 Wilson whistle has now been in existence since 2002 and has become very popular among herding handlers around the world. First came Wilson whistle in stainless steel and then supplemented the range with aluminum whistle which has also become very popular. In the winter of 2016/2017 some new models to be produced by me. We will post them on the page as soon as they are completed and tested.